F1 RACE STARS is a brand new world of FORMULA ONE fun as you've never seen it before! Officially licensed to feature all of your favorite FORMULA ONE stars and teams, get ready to sprint for the checkered flag on famous circuits transformed to feature jumps, loop-the-loops and shortcuts and use a cool range of awesome power-ups to overtake your rivals.Travel the world and enter a wide range of different Championships in career mode and set your fastest lap in Time Trials. Then it's time to share the fun with friends and family - accessible controls make F1 RACE STARS perfect for split-screen racing with up to four players or dive into 12 player online races and take on the world. F1 RACE STARS - get fast to the fun! • Experience FORMULA ONE circuits like never before - speed through loop-the-loops, shortcuts, jumps and more! 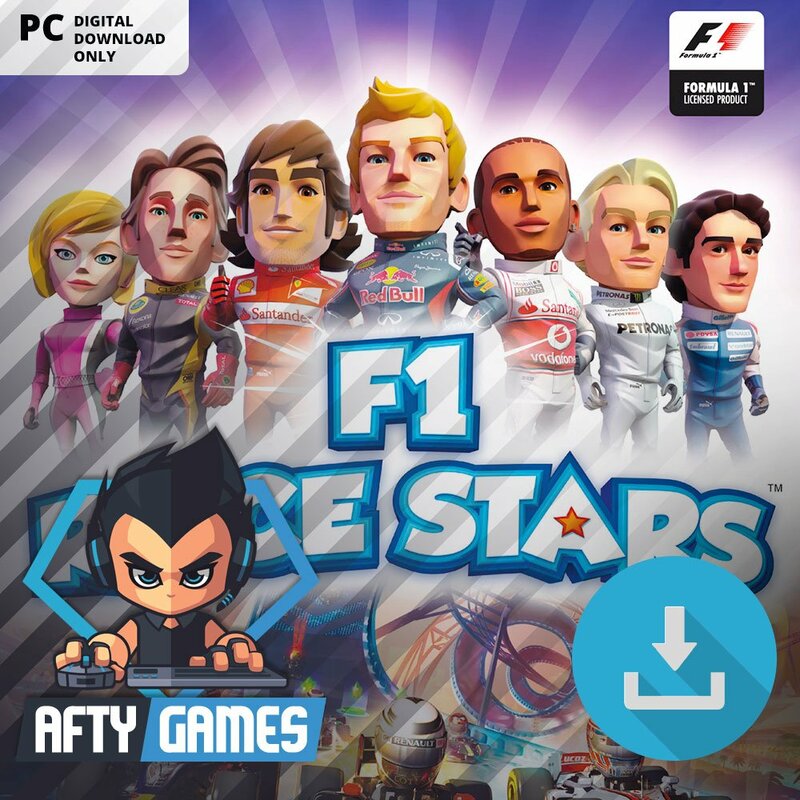 • Connect F1 RACE STARS to Codemasters' free online hub RaceNet to track your races, rewards and rivals and enter community events!